Last Saturday I attended DojoCon Belgium. Here, I got to meet lots of members of the Belgian CoderDojo community. 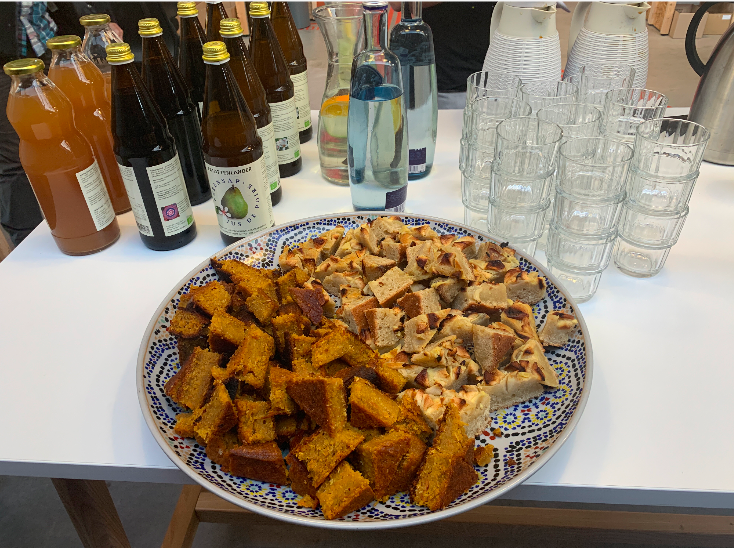 I attended some very interesting talks and workshops and sampled some delicious Belgian snacks. I’d like to thank the CoderDojo Belgium community for inviting me and for their hospitality while I was there. The event had a packed schedule, with almost thirty talks or workshops taking place throughout the day. I only wish I could have been in several places at once. However, I had to make some hard choices! I got to see two very interesting talks and to have conversations with a number of coaches (mentors), youth coaches and “cooks” (non-technical Dojo organiser, a sort of champion role). They shared the ways they use educational materials in Dojos and how the Foundation could better support their needs in future. Thierry Declerck’s talk on ‘Chaos Control’ and his detailed process for organising his Dojo to ensure it runs smoothly had many useful insights and ideas. Some of these insights may inspire future updates to the Start a Dojo course. It also included possibly the largest number of Simpsons references I have ever seen in a conference presentation! 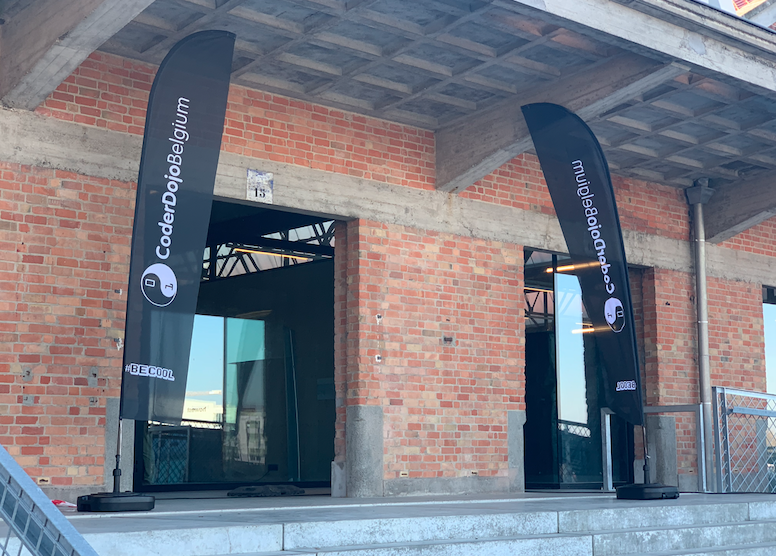 An Van Laer, the CoderDojo Belgium Technical Administrator, gave a talk on how CoderDojo Belgium has developed a set of tools, templates and systems for their community of coaches to use in creating and running their Dojos. As someone who spends their days thinking about new tools, templates and systems to make the lives of CoderDojo volunteers everywhere easier, I found it very useful. While walking around the conference, I spotted Maarten Magits delivering a summary of what the Belgian delegation had gotten up to at DojoCon in Kilkenny back in October. His talk looked very interesting and included a few slides that looked somewhat familiar from my own DojoCon presentation! I also got to present to those attending the conference, talking about our new content site. I highlighted how it is available in over 25 languages. I noted that community members can help us translate educational projects by filling out the translation form to be supported by Nina, our dedicated translation manager. 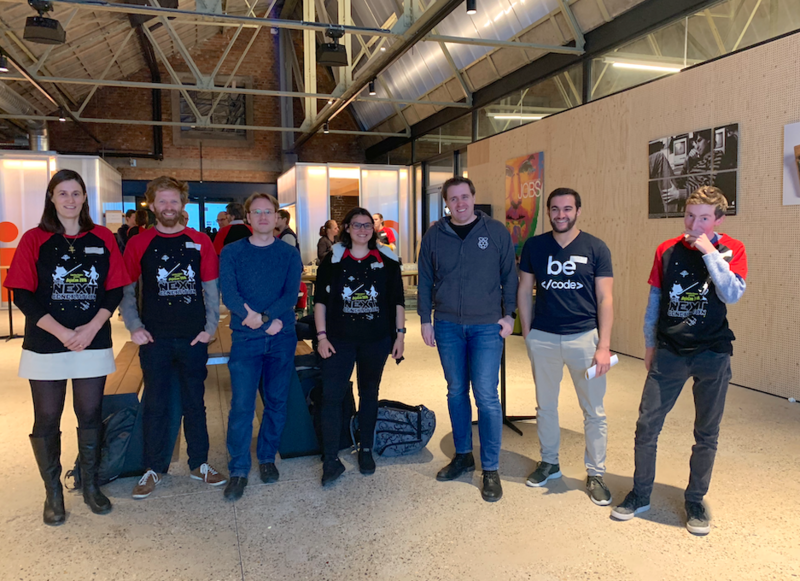 The Q&A afterward offered some great insights into how the Belgian community uses and shares educational content in their Dojos today, as well as ways the team here at the Foundation could better support them. I would like to thank everyone involved in organising or attending the conference for making me feel welcome. In particular, thanks to the attendees at the two talks I mentioned above for switching the entire presentation and discussion to English because I was in the room! 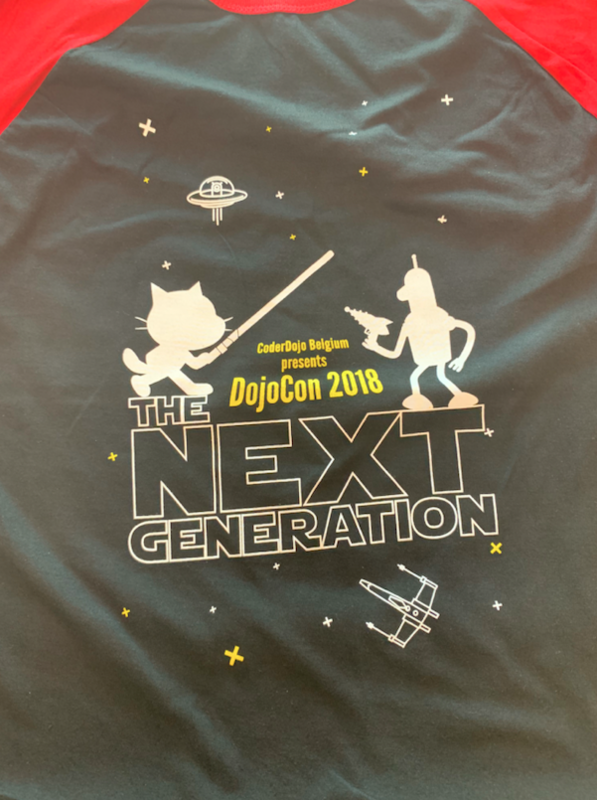 As we move towards a future that will see many more national and regional DojoCons springing up around the world, I’m excited to see what each of our local volunteer communities can learn from each other. Oh, and as in previous years, the snacks were delicious.